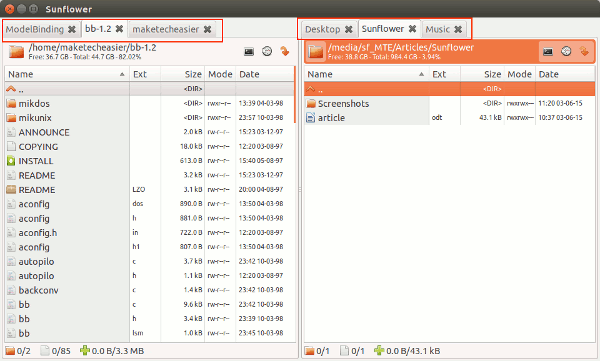 Sunflower is a powerful dual-pane FOSS file manager for your Linux Desktop, written in Python. 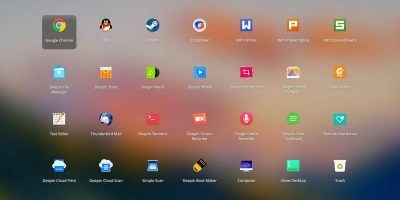 It integrates seamlessly with GNOME desktop and works rather well in any other Desktop environment as well. 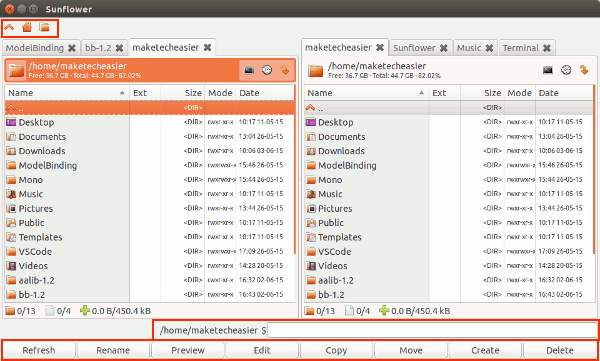 While the main advantage of Sunflower over other file managers such as Ubuntu’s default Nautilus really shows with file operations like copying and moving across drives, devices or directories, Sunflower offers many powerful features the usual “built-in” file managers either lack or make it more difficult to access. 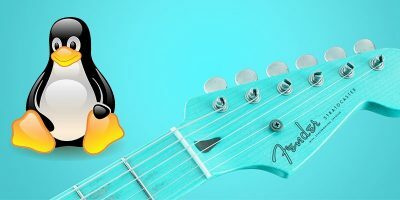 There are two ways to install Sunflower on your system. If you want to have the latest and greatest, head over to the sunflower website and download the installation package built for your system. 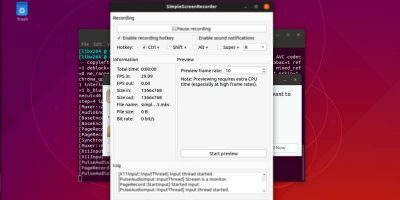 If you do not mind lagging a few minor versions behind and want automatic updates, you could also use the Artareao PPA repository for Ubuntu and Derivative systems. Sunflower comes with many handy features built right into it. It uses a true dual-pane interface as opposed to just tabbing like we see in Nautilus or placing two tabs side by side as Dolpin or PcmanFM does. The real difference is you can open more than one tab on either pane. 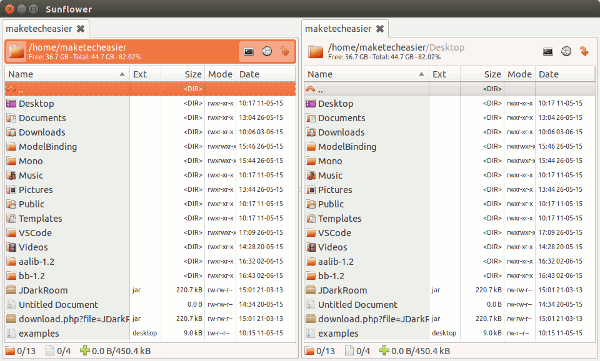 From the top row of each tab you can access some information of the current folder and icons to open a terminal on the active folder (in a new tab), access history and use/create bookmarks. 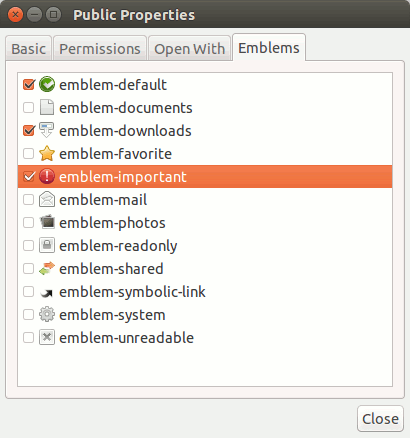 An interesting feature is the ability to visually mark any folder or file with Emblems for quick reference. You can use more than one emblem of a file or folder. 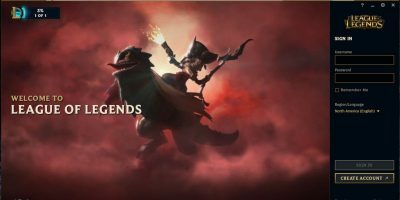 Emblems are accessible via the “Right click -> Properties -> Emblems” tab. Sunflower focuses on productivity, which it delivers, even with its simplistic approach, as is evident from its broad configuration options. Sunflower really shines when it comes to file operations. The dual-pane layout makes copying files a breeze. Dragging and dropping anything from one pane to another opens up an advanced copy menu. 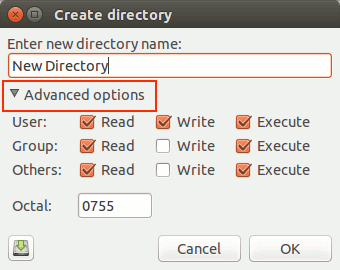 When you create files and folders (Right click > New File or Directory), you have immediate access to set their permissions by toggling the advanced options. 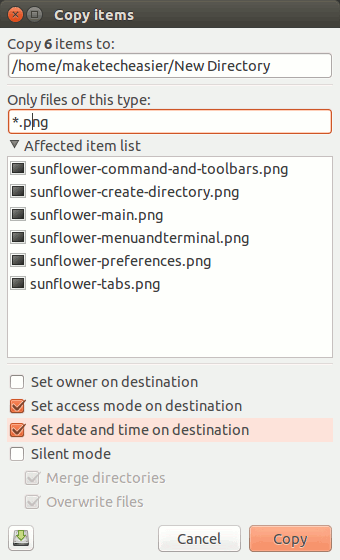 Sunflower is easily extensible via Python and GTK plugins. 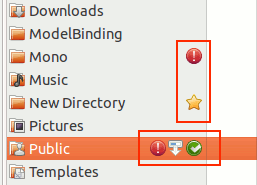 Many built-in plugins are available from Edit > Preferences > Plugins. While describing itself as a minimalist, easy-to-use file manager, Sunflower packs many advanced functions under a simple user interface. It is fast, stable and makes file operations easier and simpler to preform. 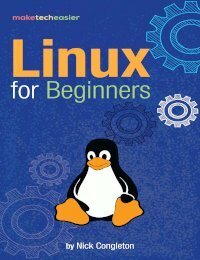 People with different levels of experience in Linux could find it most useful. 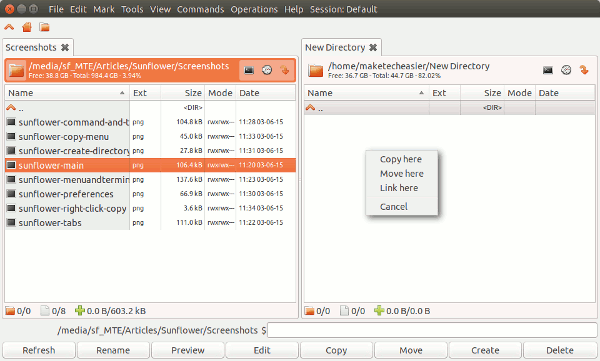 Sunfower is probably one of the best File Managers for Linux and an excellent candidate to use alongside or even as a replacement for your regular file manager. I prefer my dual panel file managers to be “commander”-like. On Windows I use Altap Salamander, hands down the best. On linux I am using Double Commander right now. I have not used Sunflower TBH. 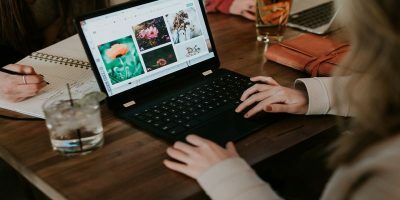 I base my opinion on this article and screenshots only. 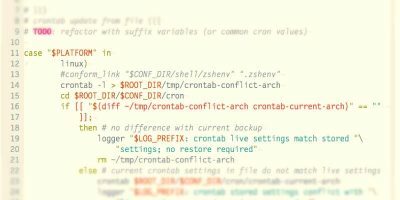 I have used several “commander”-type file managers in Linux and Windows. 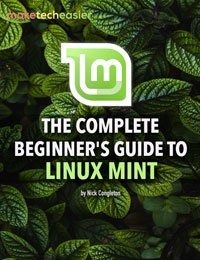 If Altap releases Salamander for Linux, I’d pay for it. I have been using it for more than a decade (when it was still called Servant Salamander) and it just works for me. 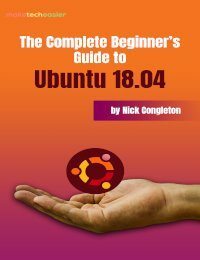 Does that mean that Sunflower pulls in many GNOME libraries during an install to a non-GNOME desktop environment? Or is it self-contained and doesn’t have dependencies? 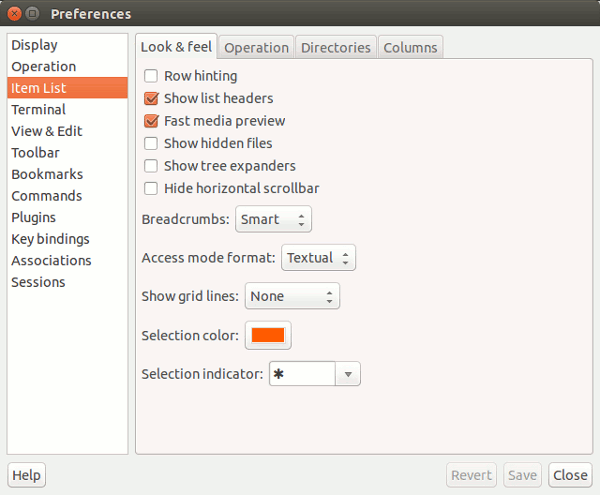 It means that it is purely GTK+ based, basically (so is Gnome). 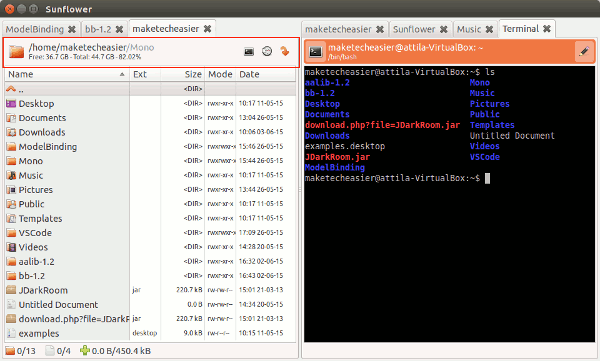 I do not recall it pulling in many dependencies at all on Ubutnu 14.04 (Unity) or Debian 8 (Gnome 3). i have not tried installing it on any other DE yet, so your mileage may vary. It will simulate what would happen if you were to install it (no root needed). 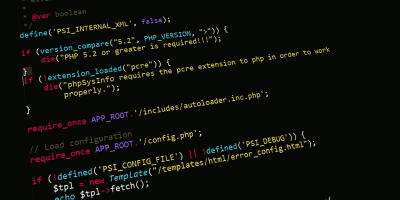 If you decide that you do not like what it does, you can remove the PPA with ppa purge. to see what would happen (you need root for this one). Either of these simulations should tell you what else it might pull in as a dependency, which is impossible to tell, without knowing your system. Hope this helps.